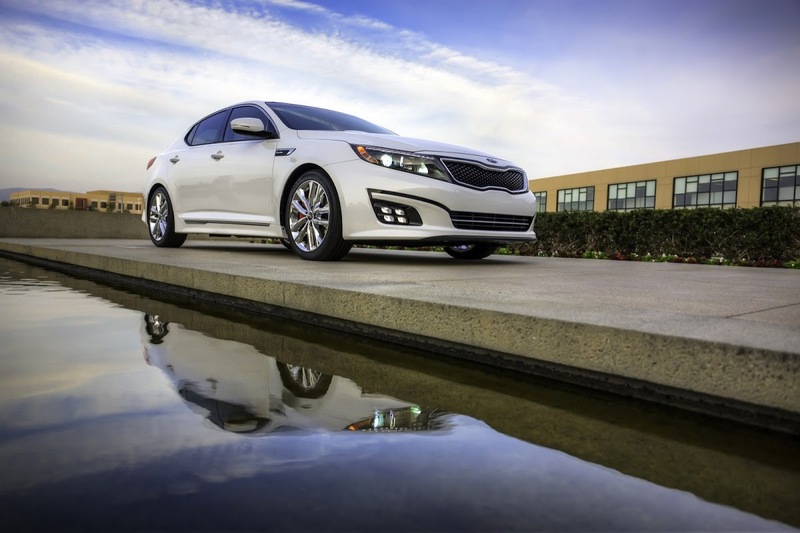 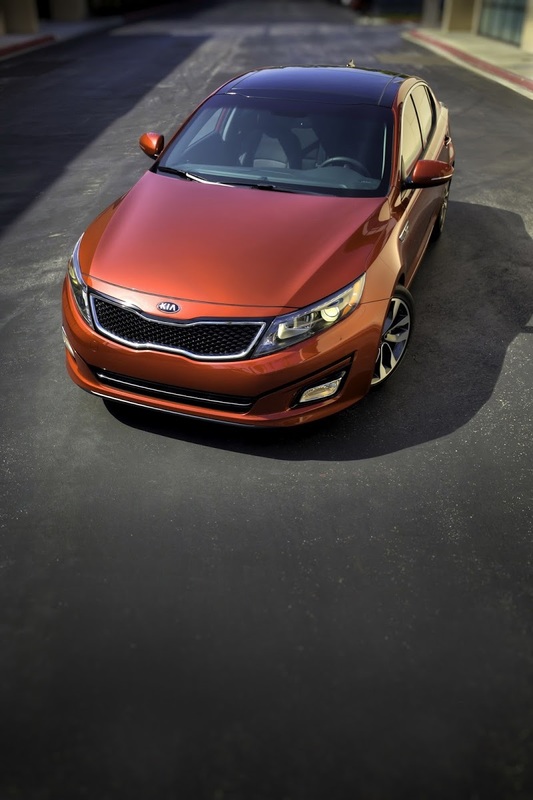 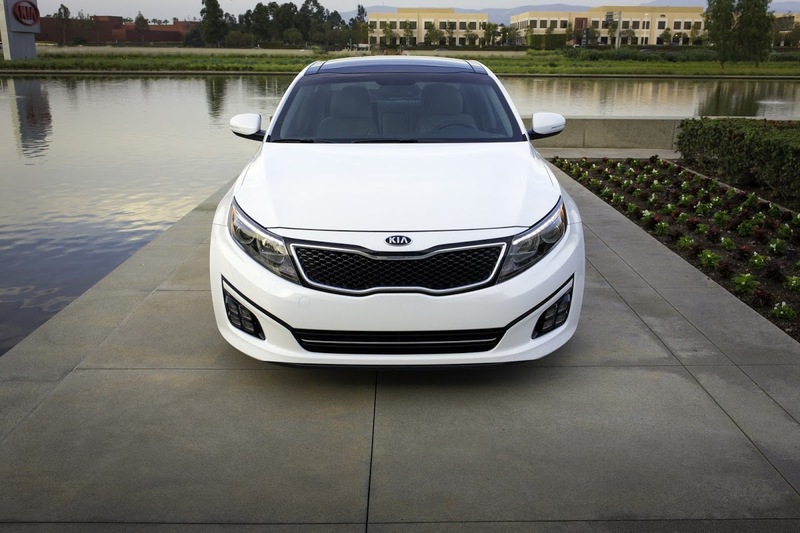 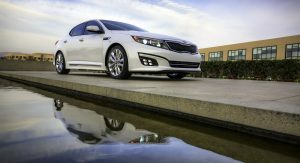 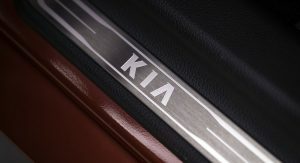 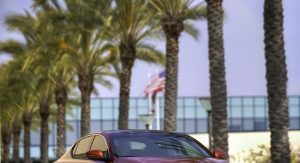 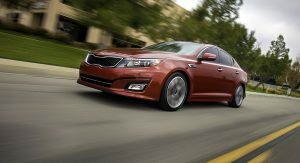 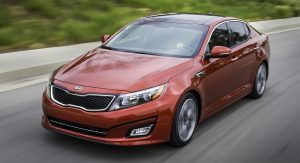 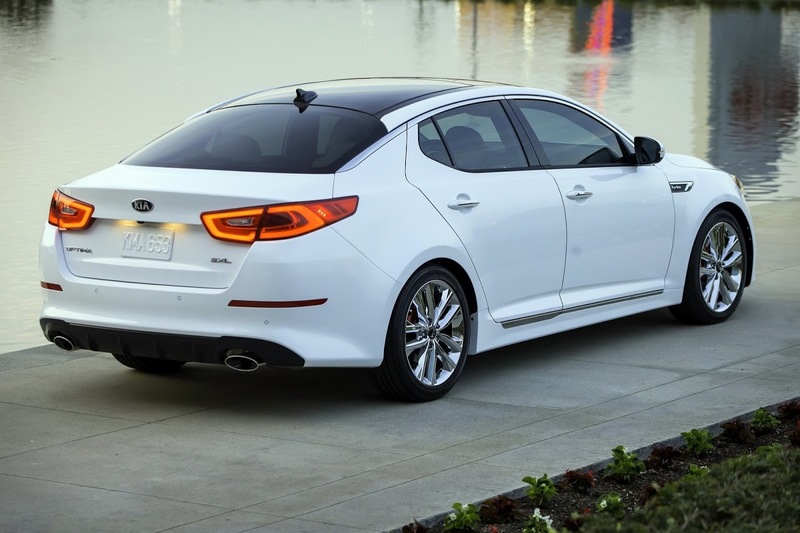 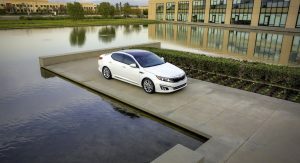 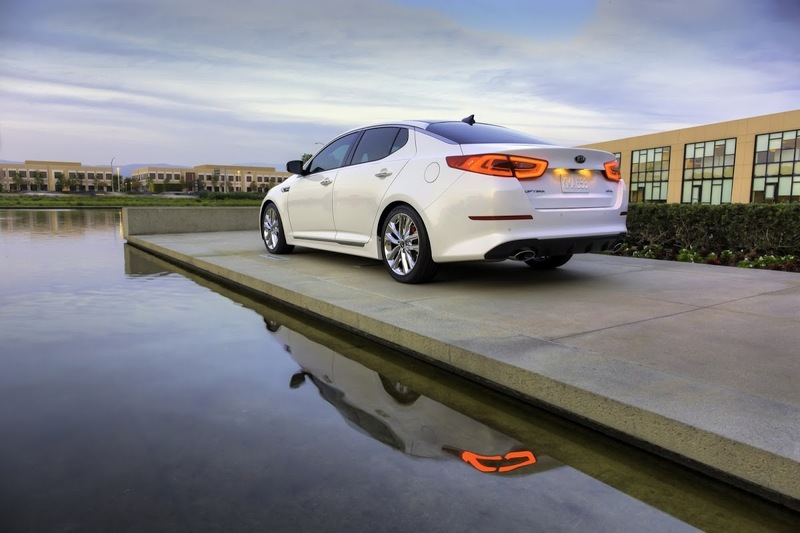 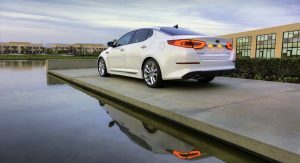 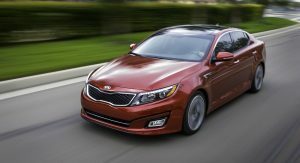 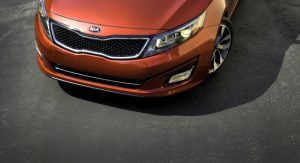 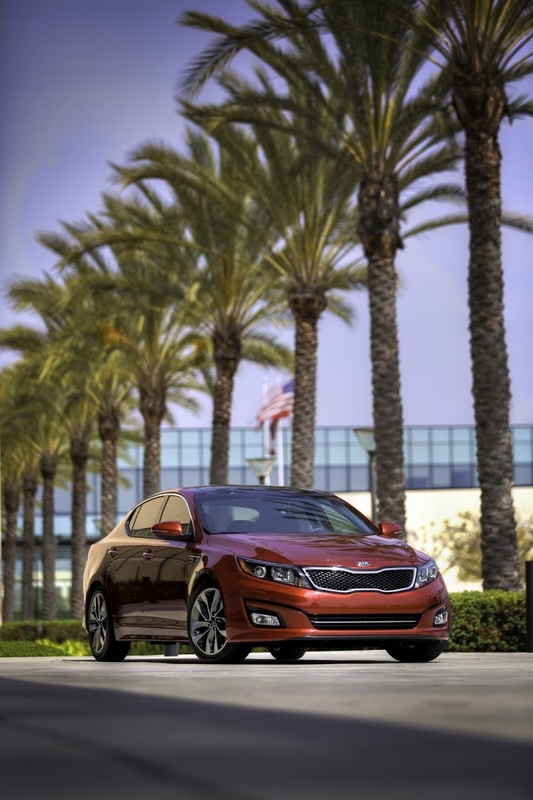 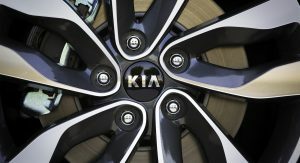 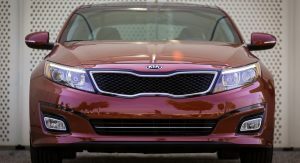 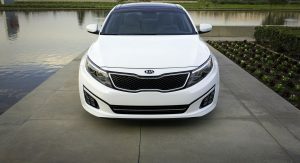 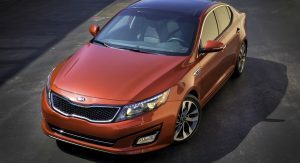 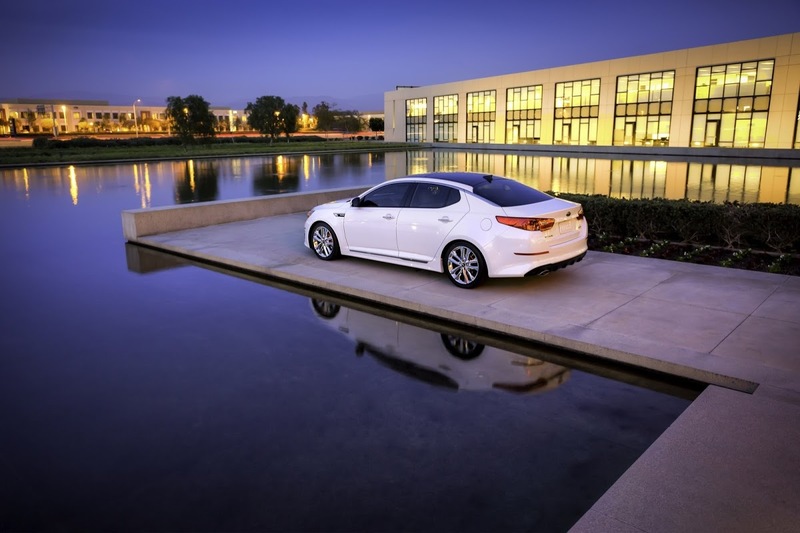 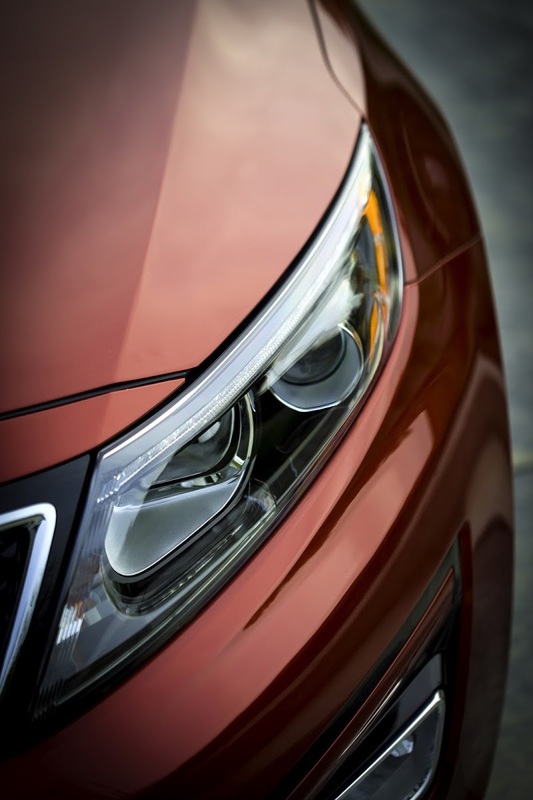 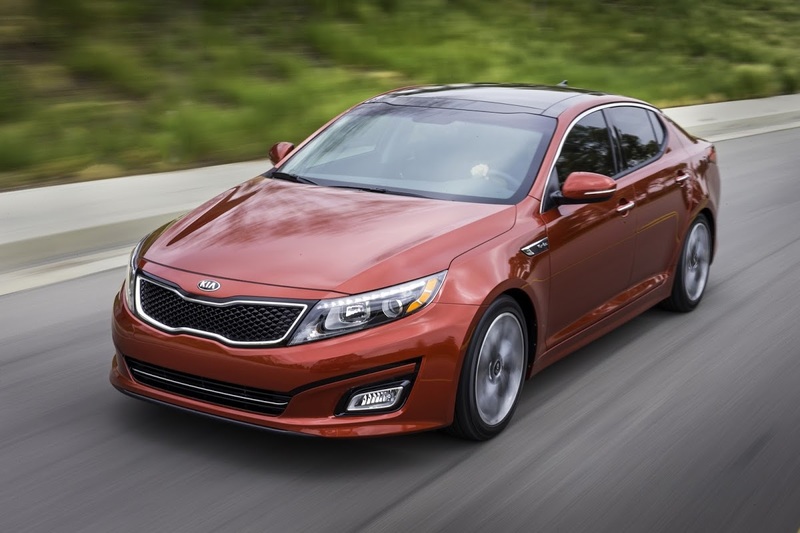 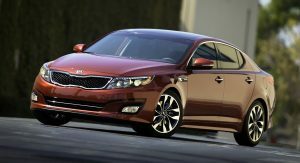 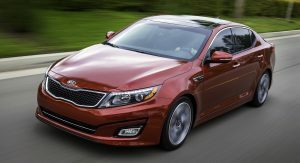 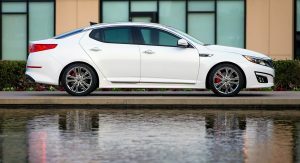 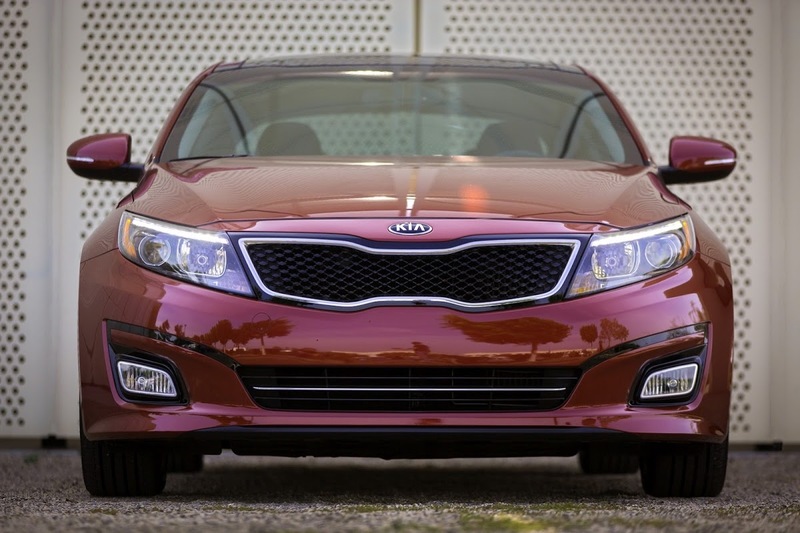 The Kia Optima has really made a name for itself, especially in the US, where it is viewed as a stylish and relatively affordable car – it is one of the main and most stable image boosters for the brand’s Stateside affairs, in our view (along with the Soul and Forte). 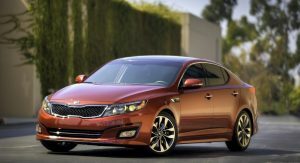 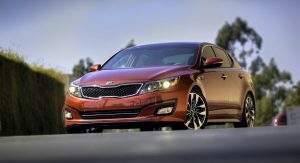 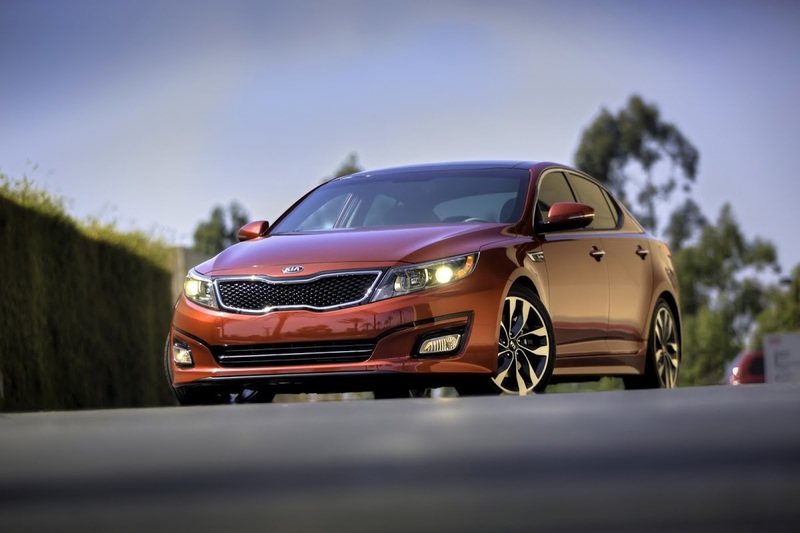 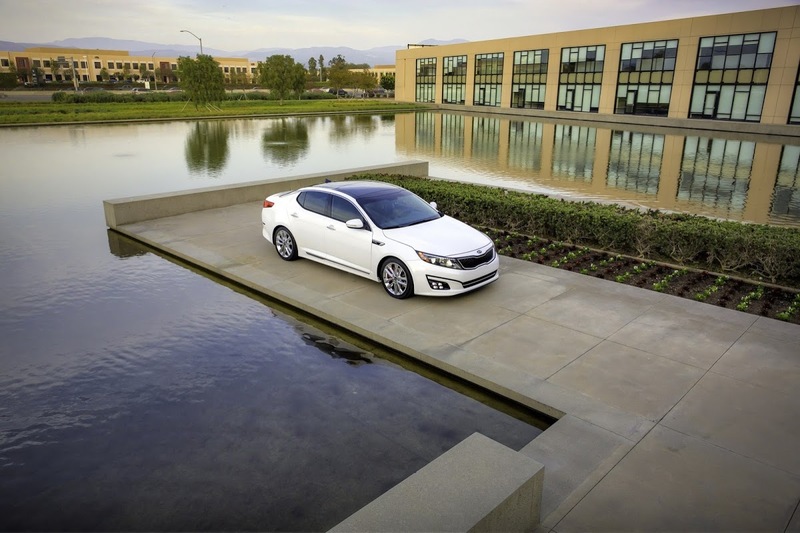 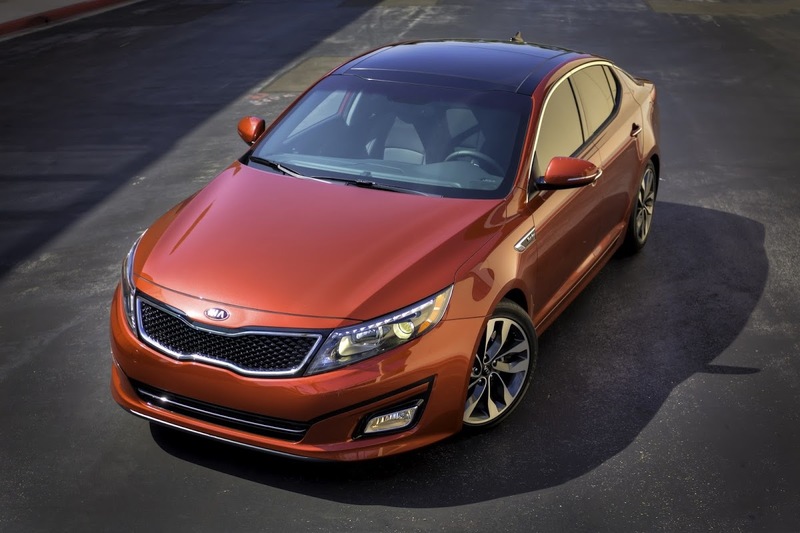 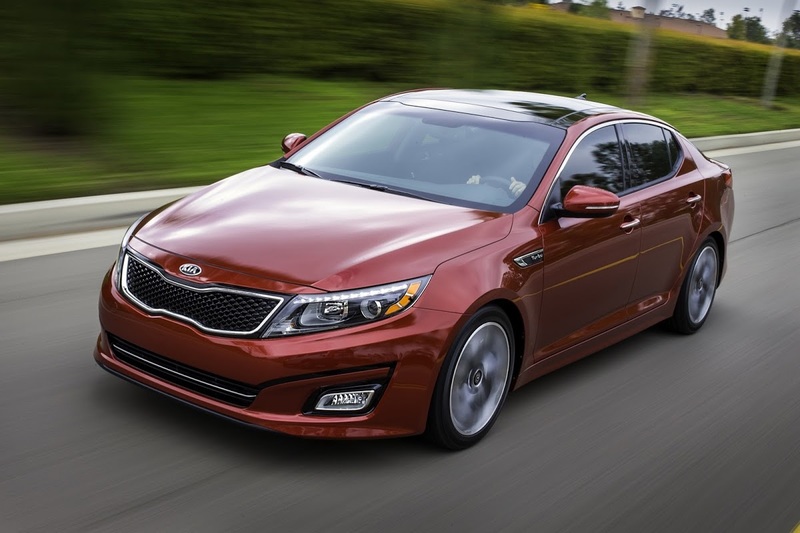 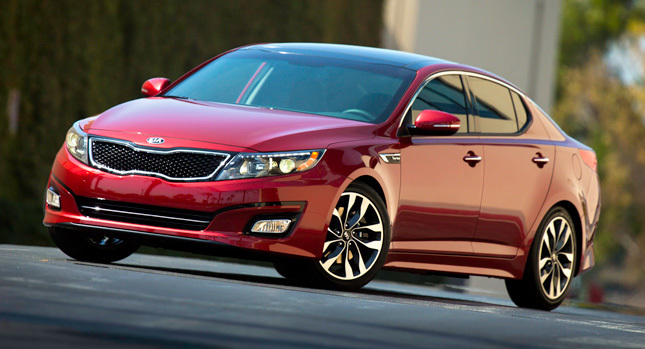 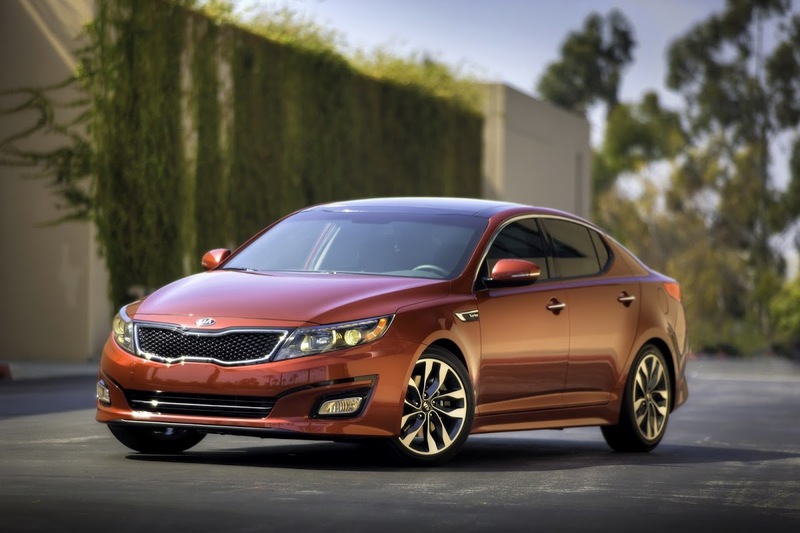 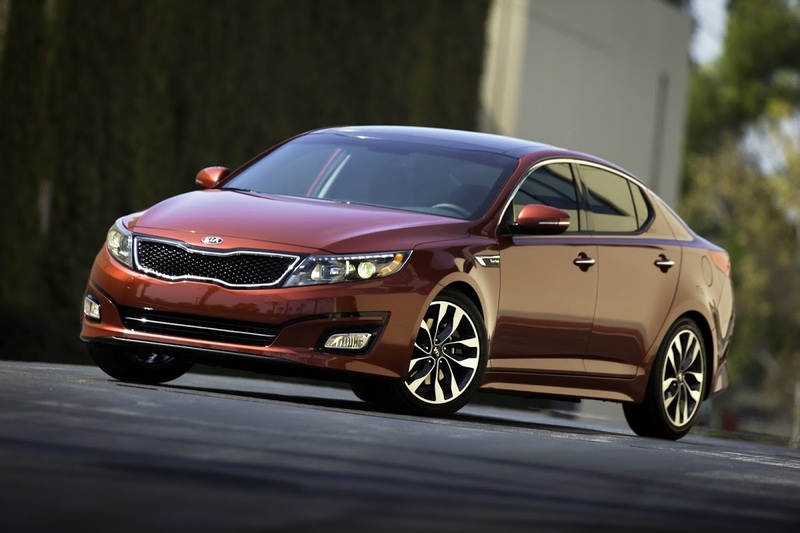 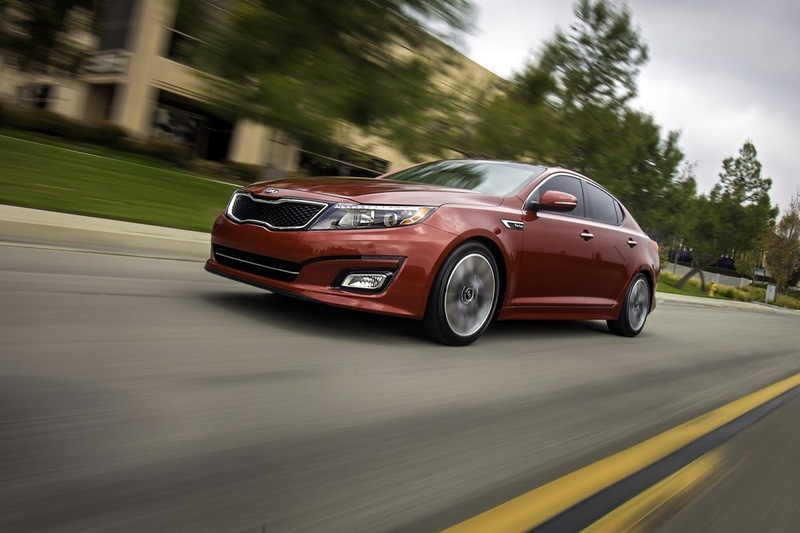 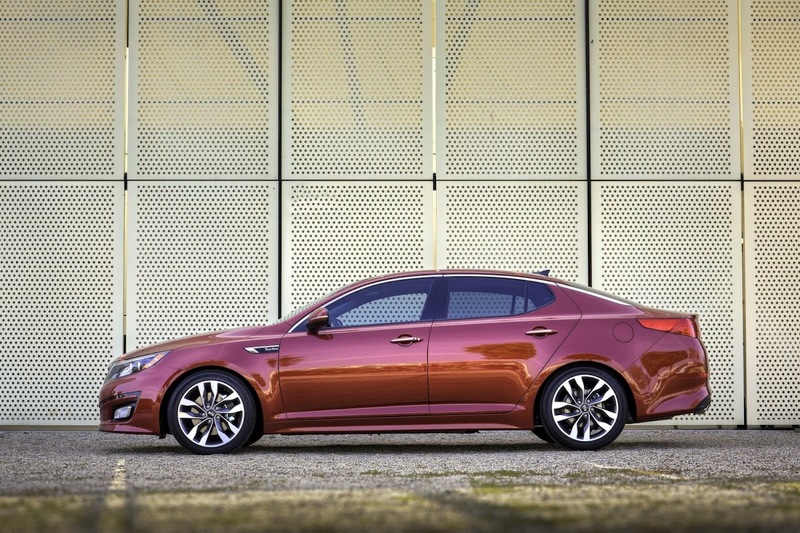 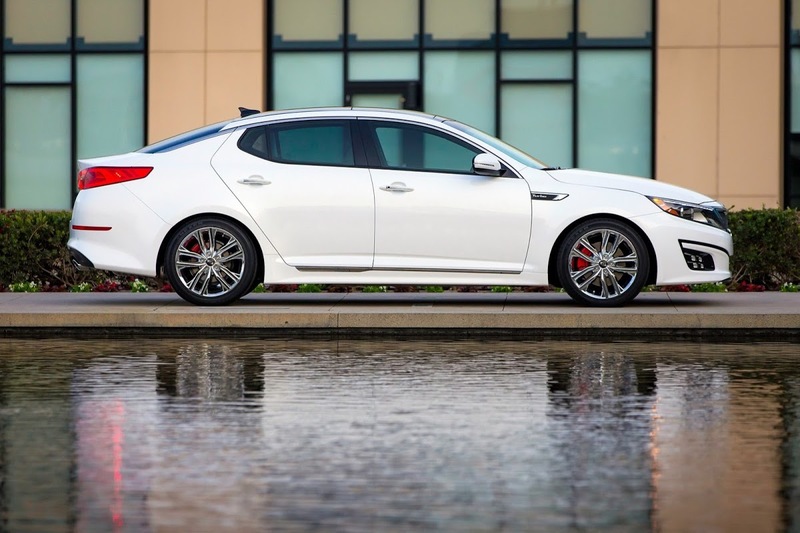 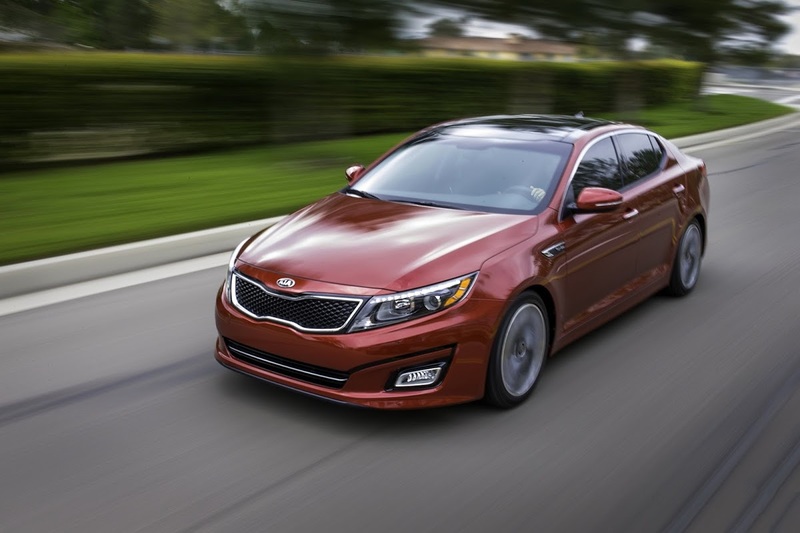 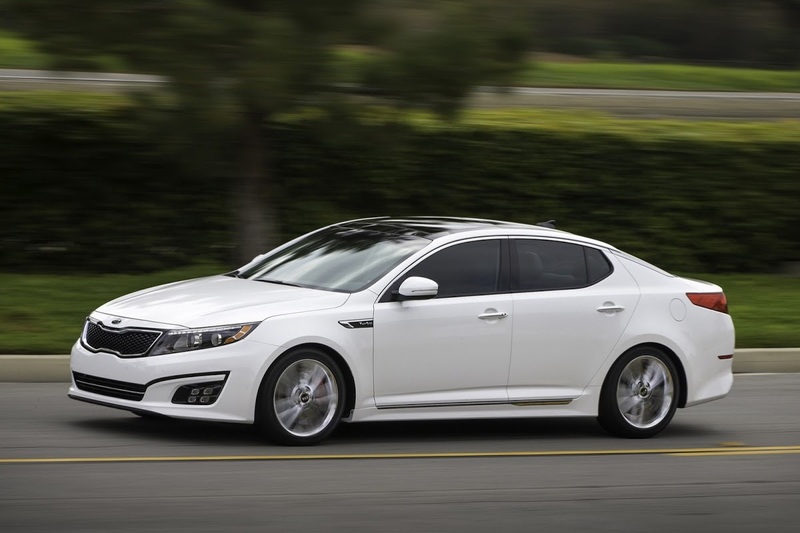 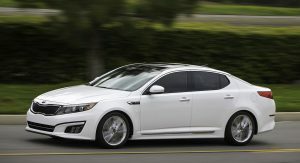 The 2013 New York motor show brings about a refreshed Optima, updated for the 2014 model-year. 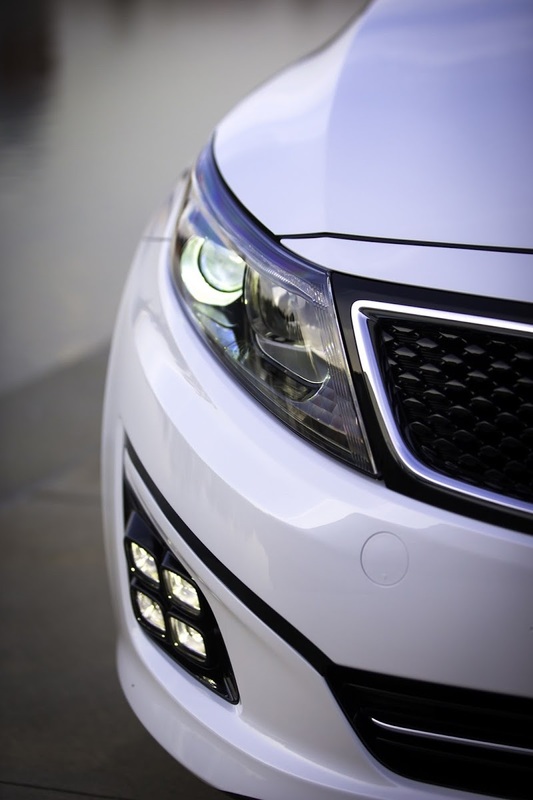 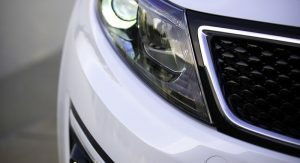 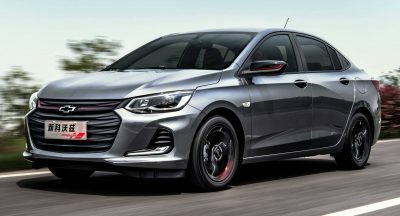 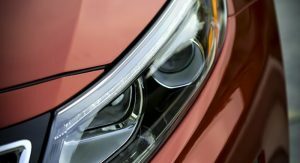 The first thing you are going to notice when looking at the car are the LED daytime running lights, and on certain trim models, the fog lights, with the latter being a slightly toned down version of what you find on the sporty Cee’d GT – we welcome this consistency in design. 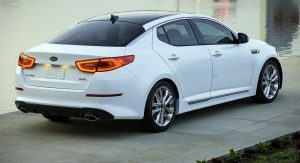 Both the front and the rear bumper are new, and at the back, the Optima sports a sleeker-looking boot lid and LED-lit tail lights, as well. 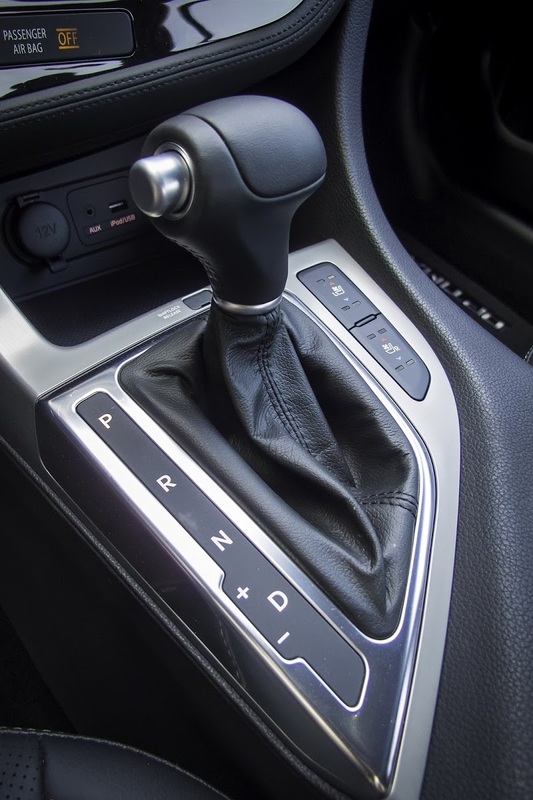 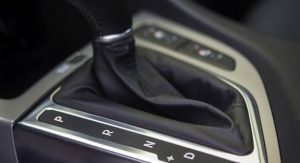 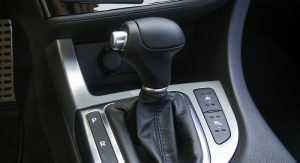 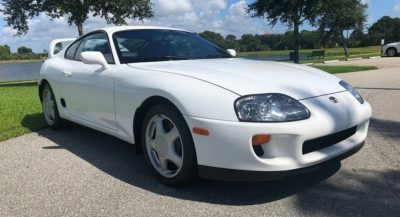 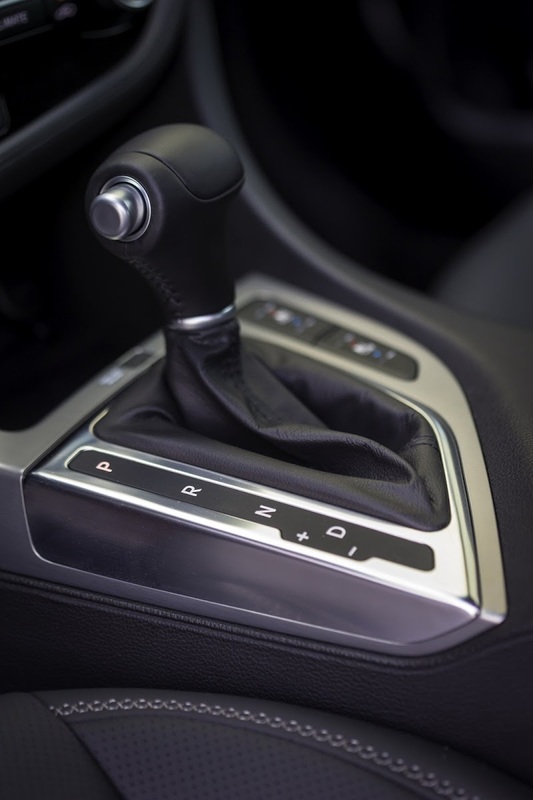 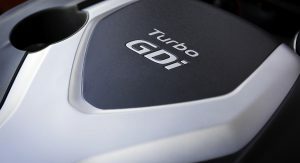 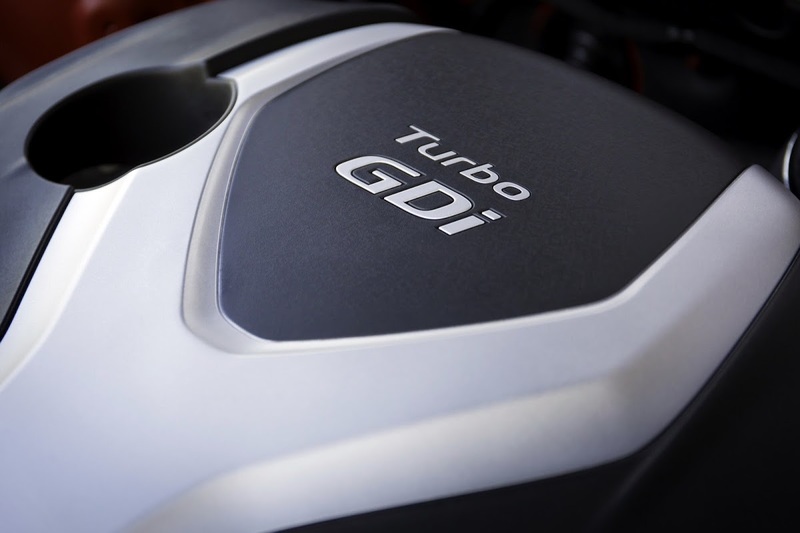 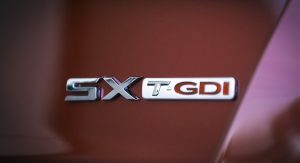 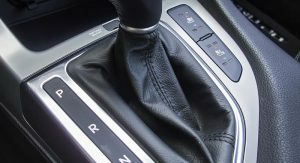 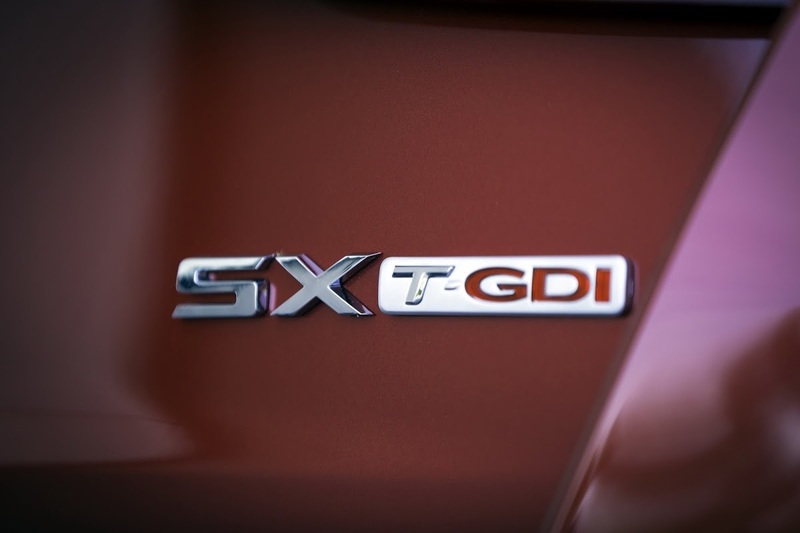 In terms of powertrains, a 2.4-liter engine is offered in base models, while a 2.0-liter turbo unit is optional in the high-spec SX-T variant, which also gets selectable driving modes. 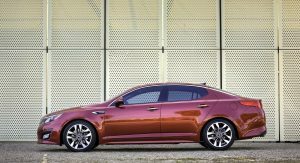 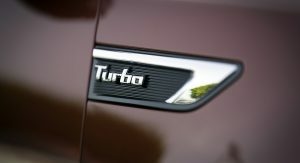 Kia says the smaller force-fed unit is capable of delivering V6 levels of performance, and while the car’s on-paper statistics may suggest so, we know that on the road the smoothness and linearity of a V6 will be missed by some. 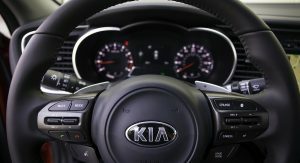 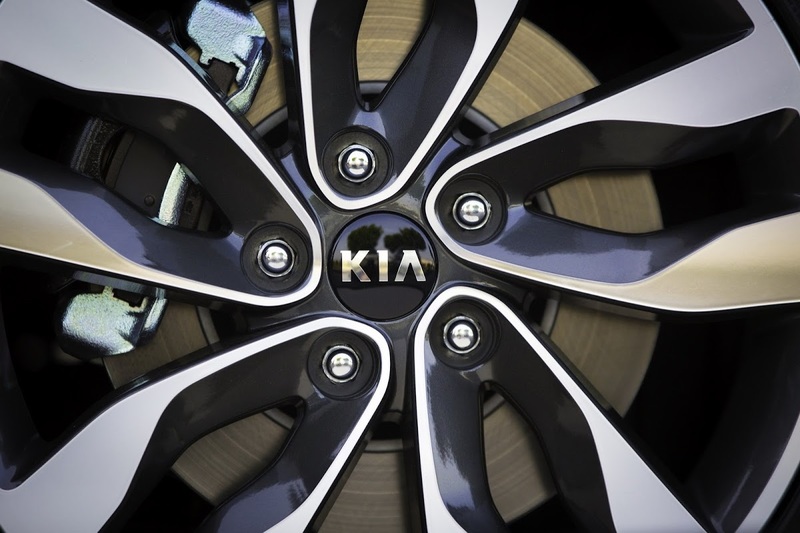 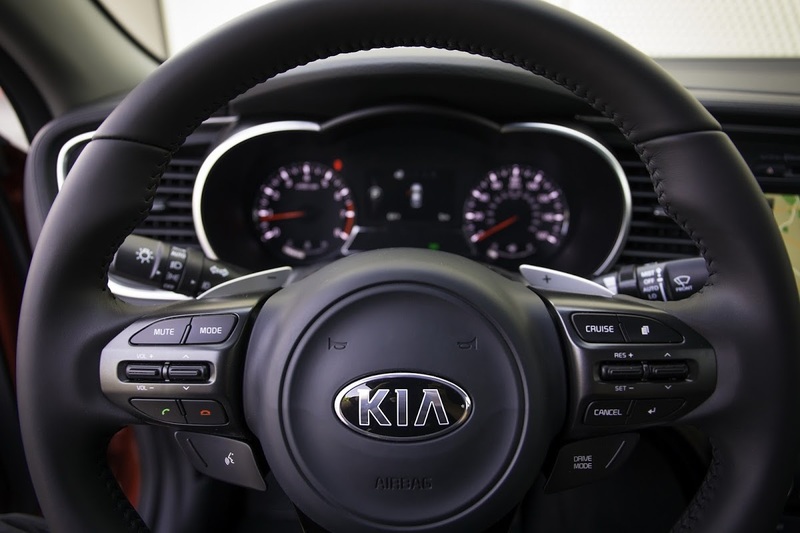 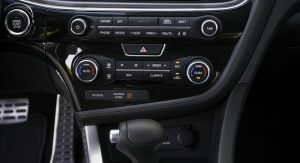 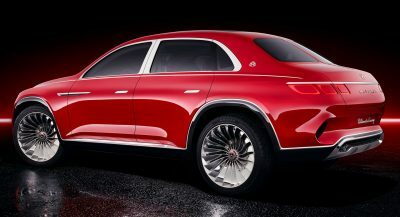 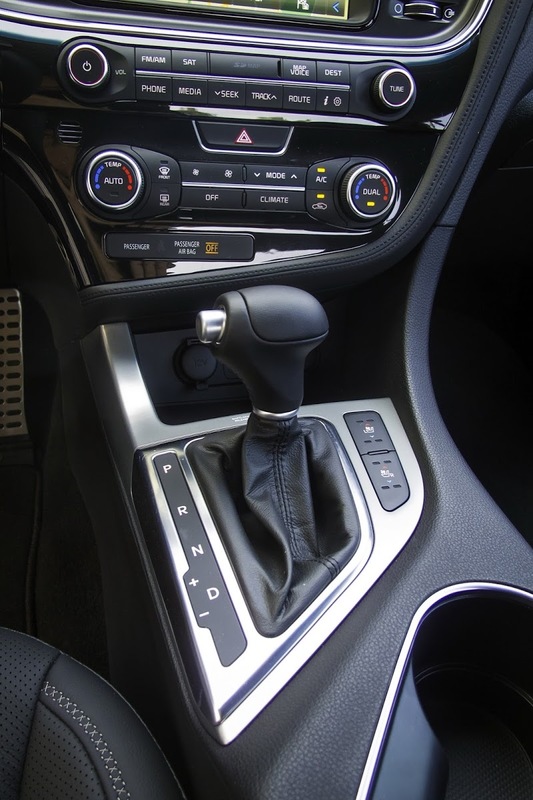 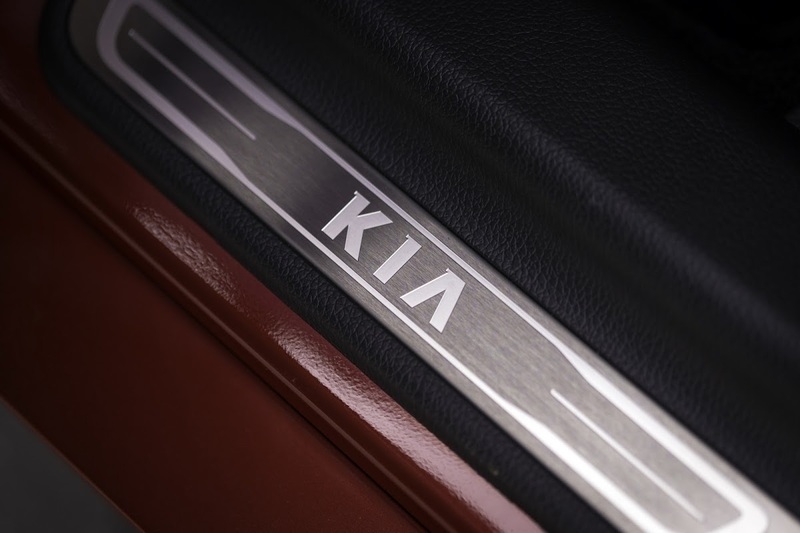 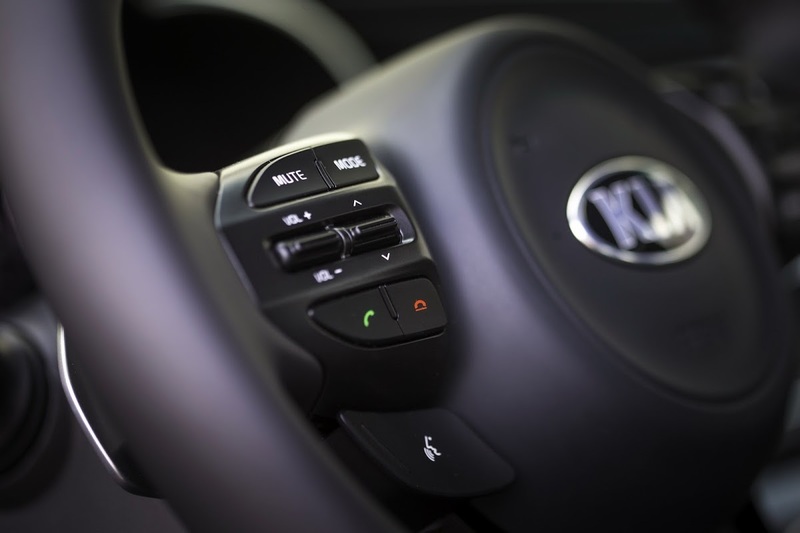 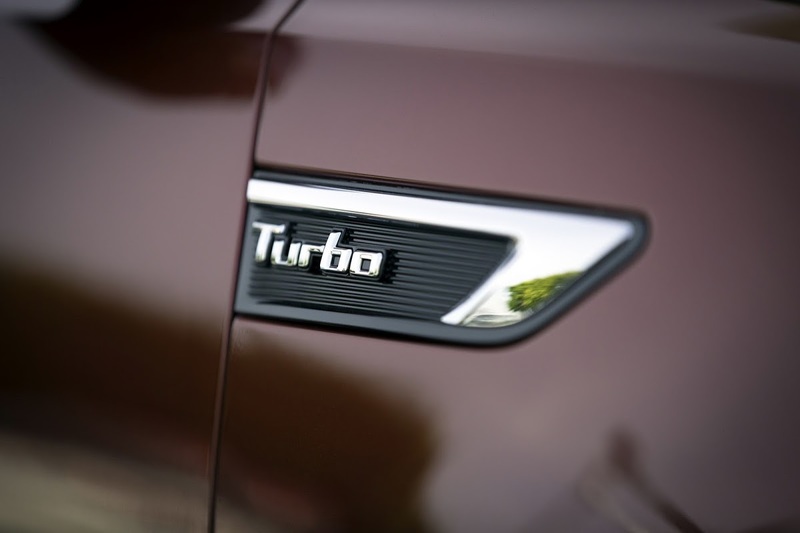 Kia seems really proud of the work they have done inside the car, as it gets an LCD instrument cluster, replacing the conventional dials, as well as an optional 8-inch touchscreen infotainment system, which features the firm’s UVO architecture. 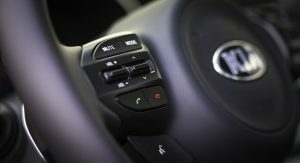 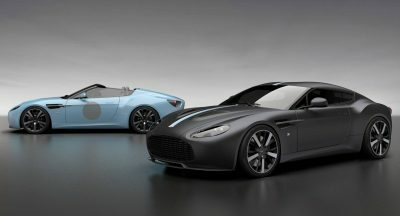 Blind Spot Detection (BSD) has also been added to the options list, to make changing lanes that little bit easier and safer.